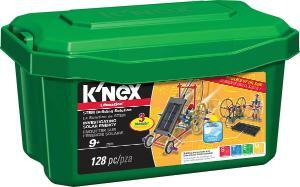 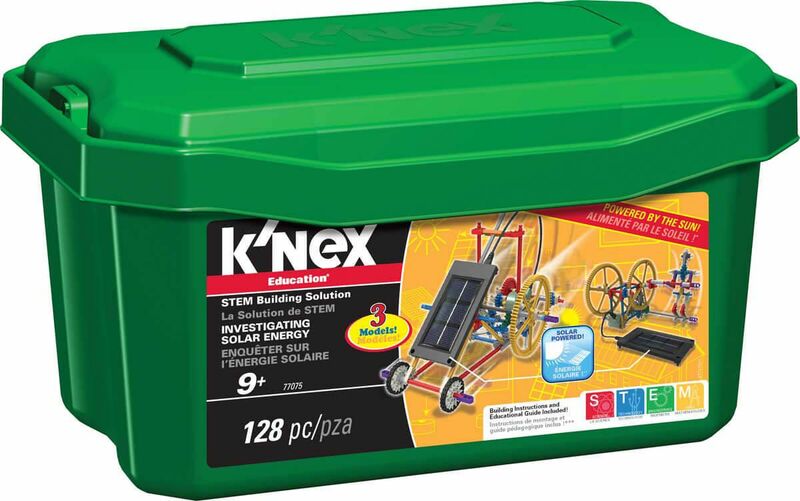 Go green and bring STEM concepts to life with the K'NEX® Investigating Solar Energy Set! Learn how to harness the energy of the sun into electricity to power K'NEX models. 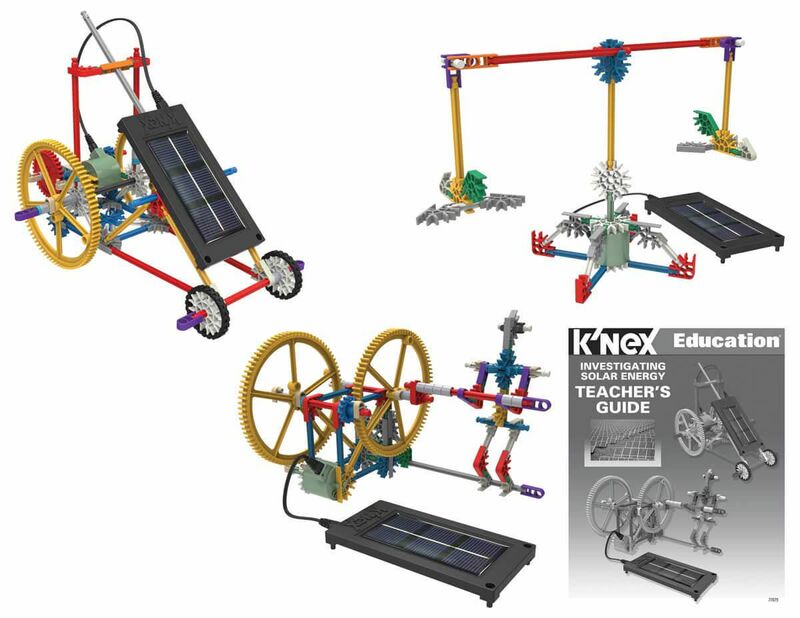 Builds three models and Includes 128 K''NEX parts, solar panel and motor.